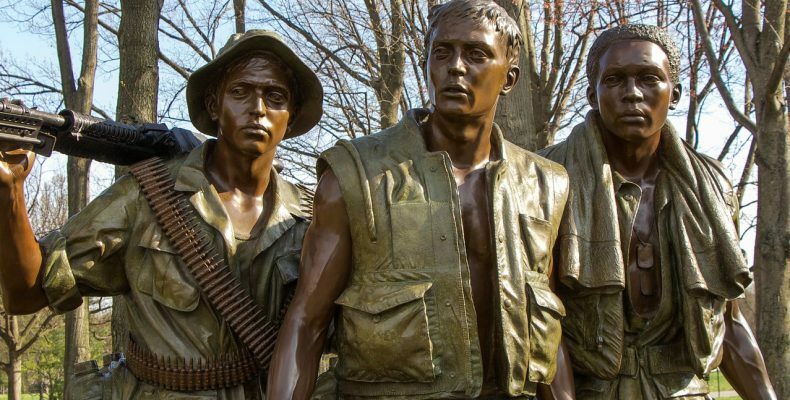 VVA CHAPTER #717 welcomes all our brothers and sisters who served in Vietnam between February 28, 1961 & May 7, 1975, or in any duty location between August 5, 1964 & May 7, 1975. 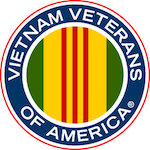 Joining VVA allows you to connect with other veterans, stay up with the latest on special events. April Chapter 717 Newsletter is available for download near the bottom of this page. Before they close the West bound lane on Howe Road, we thought we would go to Panera Bread next week. So for those who can join us next Wednesday at 11am for lunch, April 24th, we will be meeting at Panera Bread located at 689 Howe Avenue, Cuyahoga Falls, Ohio 44221. Folks, you have the opportunity to take a FREE bus trip on Friday May 3rd to the National Veterans Memorial in Columbus, which just opened last October 2018. If you would like to go on this bus trip then please send me your name, branch of service and years served and I’ll complete the necessary form. There will be a $50 cost to any non-veteran person who would like to go but FREE to any veteran. This event is being provided by Michael Livingston, Co-Founder/President Donovan’s Kids, Inc. Michael is requesting that those attending this event to be at the Montrose Home Depot parking lot by 8am since the bus will leave by 8:30am and scheduled to return around 5:30pm. As per my telephone conversation with you today on the upcoming Honor Ride “One More Tour” trip to visit the National Veterans Memorial and Museum in Columbus, Ohio on May 3rd, 2019 (Friday) please find our schedule for departing and return. Small snack will be served on the way down, power bar and water. One stop before we get into Columbus. Lunch will be served and provided by Honor Ride. A box lunch – A chicken sandwich, small water, bag of chips and a cookie, either in the Franklin room or outside on the deck (weather). Leave approximately at 3-3.30pm. small snack on way back. Would you like to join us or have a question? Please fill in the form. 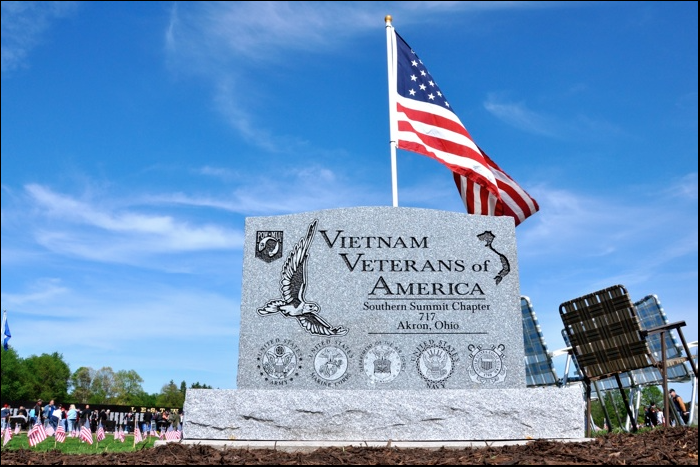 Any Vietnam Era Veteran can join our Vietnam Veterans of America (VVA) Chapter 717. Simply email Bob McCullough at BobMc717@gmail.com or call him at (216) 276-7576 or send him the following to our PO Box 4091, Cuyahoga Falls, Ohio 44223. He will need a copy of your DD-214, Name, Date of Birth, Mailing Address, City, State, Zip, Home Phone, Cell Phone, Email Address along with a one time check of $50 made out to “VVA Chapter 717” for a Life Membership. Any questions then please call Bob McCullough.